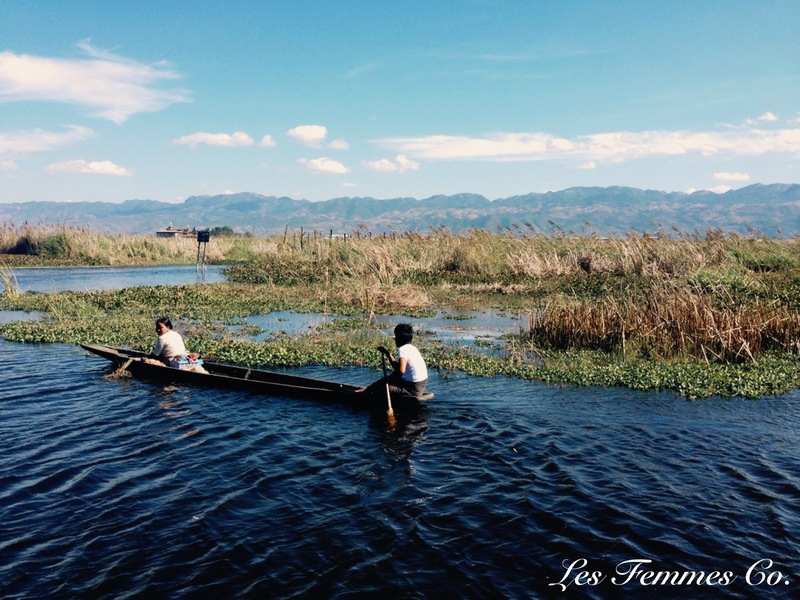 【旅行】走一趟緬甸(5) – 茵萊湖 Inle Lake - Les Femmes Co. 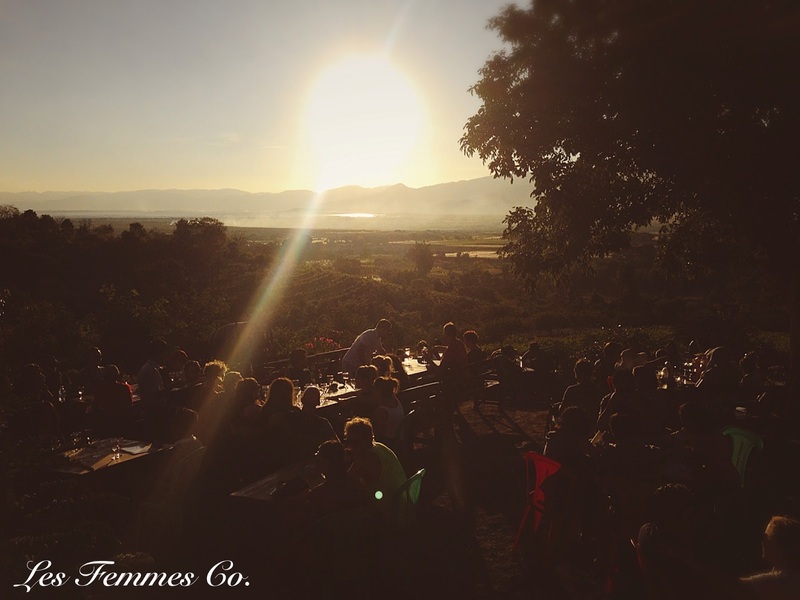 Remember the time when we were travelers, not tourists. When we were drown by curiosity, not by book. When we didn’t make plans to have a good night. Very good writing and photos. How many days did you spend in your trip?